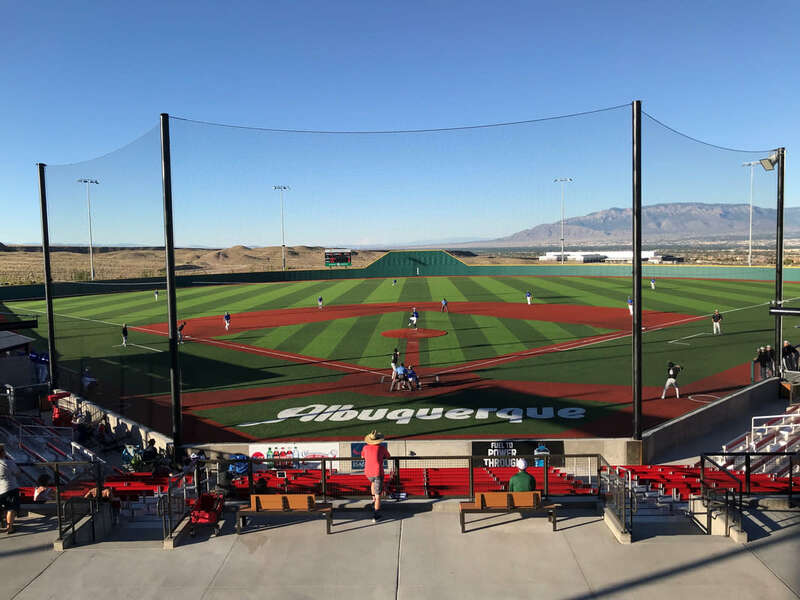 We had a promising year of growth for Pathway Baseball last season, with the new events in Albuquerque and Phoenix, and the expansion of the Northern Colorado Fall Classic. Among other things, our fall has been spent reviewing and revamping the Richmond event for 2019 and continuing to build our events with input from the teams, organizations and colleges that attend. We have built a lot of deep relationships in 2018 with some quality people and organizations, and we remain focused and excited about what we fully expect to be a great year in 2019. In 2018, we ran five events (about 180 teams) and had over 100 college coaches on site. We create and execute top-notch events featuring college workouts, college coach seminars, evaluations, all-tournament teams and more. We have paved the way for a huge increase in teams for 2019 with several competitive and highly regarded organizations heading our way. 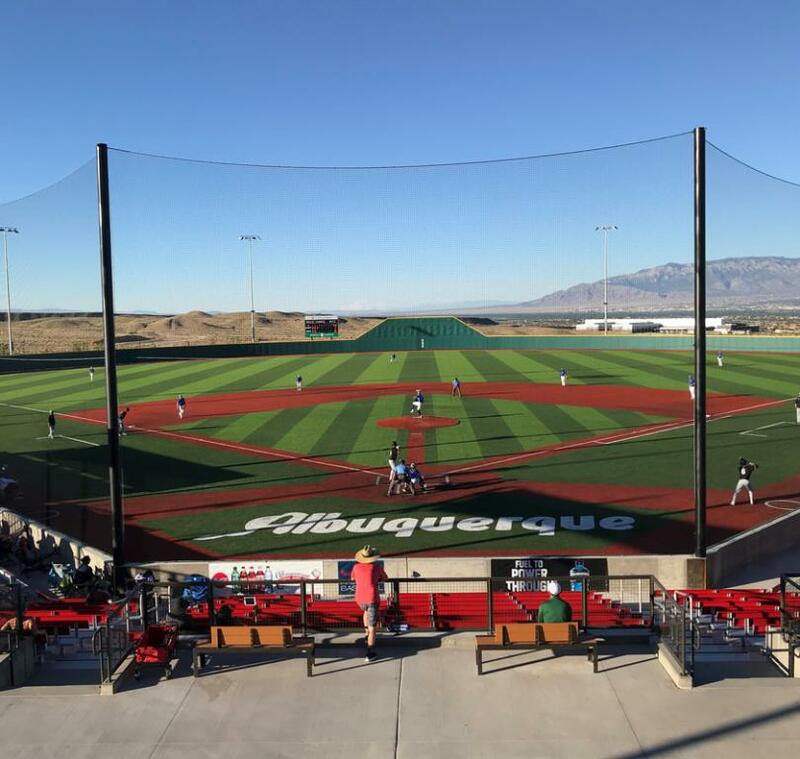 Look for the Pathway Baseball experience in Albuquerque, Phoenix, Northern Colorado, Omaha (during the CWS) and Richmond, Virginia. We are dedicated to building and executing premium, intimate events that include college coaches from all levels of the collegiate ranks from JUCO, NAIA, DII, DIII and DI. The goal is to place teams and players in our events allowing the right opportunity to play at the next level. Education, evaluation and exposure are the key elements for our events, branding, marketing and all else Pathway Baseball. Our events will consist of an individual showcase element, college coach seminars, player evaluations, tournament play and showcase games based on the particular event.